If you or a loved one had knee replacement surgery in 2011 or later, you may be entitled to significant financial compensation. Reports from the FDA show that some knee replacements have early failure rates. Even if your knee replacement has not yet had any complications, call our law firm today at 877-LAW-FIRM to see if you have a case. One of the models of knee replacements that has been shown to be troublesome for some patients is the Exactech® Optetrak®. The Exactech® Optetrak® tibial tray is used in total knee replacement surgeries (also called total knee arthroplasty). Recent reports to the U.S. Food and Drug Administration (FDA) indicate a trend of early failure in Exactech Optetrak knee implant devices that may cause the devices to loosen and require revision surgery to replace the defective device. There is currently no recall related to this implant, but it has had high early failure rates. Older versions of the implant had a “finned” tray design that did not promote adherence to the surgical cement used to attach it. Rather than recalling the implants, the company systematically replaced old inventory with a new version of the implant redesigned in 2013. In general, knee replacements will function well for many years, allowing patients relief from chronic arthritis or other ailments. 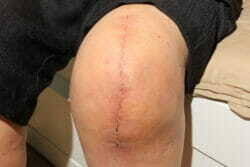 However, early failure of knee implants can cause significant pain and the need for additional surgery. Do You Have an Exactech Optetrak Knee Implant Claim? Or, you had revision surgery to replace the implant and the implant was less than eight years old. You may have a claim even if you have not had any complications with your implant. During your consultation, one of our experienced defective product professionals can help you understand your rights to bring a claim against the manufacturer and what your next steps should be. Are you unsure of what type of knee implant you have? We can help! If you don’t know what type of knee replacement you have, our professionals can help determine who manufactured your implant and if you may have a claim. 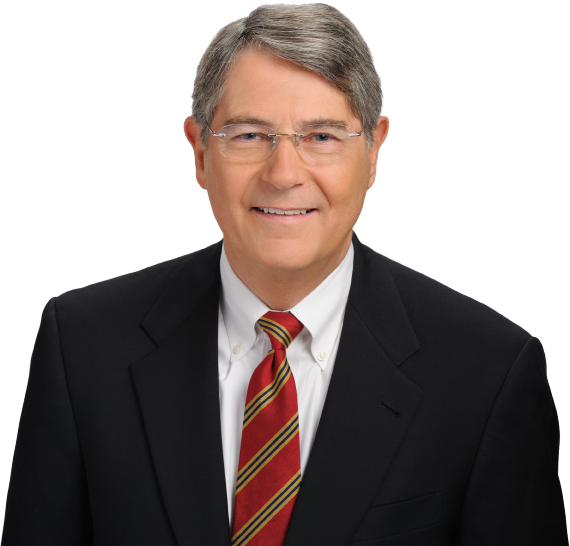 There are also other types of knee replacements that may qualify you for significant financial compensation. The attorneys at McWhirter, Bellinger & Associates are currently accepting cases on behalf of individuals who have suffered an injury caused by a defective Zimmer Persona® Trabecular MetalTM Tibial Plate knee implant. Over 11,000 patients worldwide have undergone knee replacement surgery using the Zimmer Persona Trabecular Metal Tibial Plate knee implant. However, this defective medical device has resulted in painful side effects that often require corrective surgery. If you’ve experienced early implant failure or other painful side effects from a defective Zimmer Persona knee implant, you may be entitled to recover compensation for your damages. You can learn about your legal rights and options by speaking with one of our attorneys in person. Please call (803) 573-0090 today to schedule your free consultation. We serve clients throughout South Carolina. What is the Zimmer Persona Trabecular Metal Tibial Plate Knee Implant? The Zimmer Persona Trabecular Metal Tibial Plate is a cementless knee implant that works by having two pegs which go into the bone. The implant is then supposed to “grow” into the bone, and the pegs are there to provide stability. These devices were used in knee replacement surgeries between March 2012 and March 2015. You can usually determine whether the Zimmer Persona Trabecular Metal Tibial Plate implant was used during your surgery by viewing an x-ray. In most instances, you’ll be able to clearly see the two pegs on an x-ray image. Unfortunately, issues with this device have prevented the implant from growing into the bone on many patients, resulting in stability issues and other complications. Radiolucent lines — Large gaps in between knee replacement components or between components and the bone which occur when the implant isn’t secured properly. As these gaps become larger, they may fill with joint fluid, tissue and implant-wear debris, resulting in bone damage and implant failure. In many instances, additional procedures will be required to correct these issues, leaving patients with long, painful recovery periods that reduce their quality of life and impact their ability to work. Please contact McWhirter, Bellinger & Associates using the form on this page or call (803) 573-0090 today to schedule a free consultation. We serve clients in Camden, Sumter, Lexington, Newberry, Orangeburg, Columbia, Aiken and throughout South Carolina.